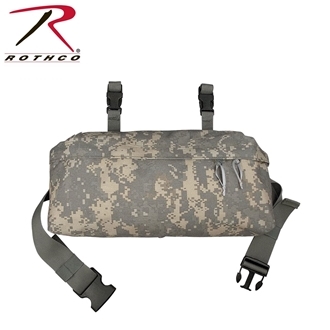 Rothco's MOLLE II waist pack measures 15 x 7 x 4 inches and is made from ACU Digital polyester. 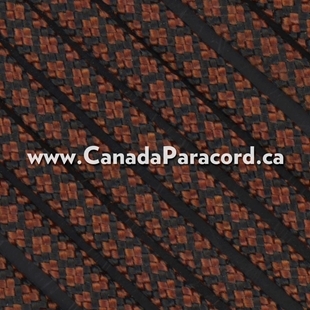 The waist pack attaches to MOLLE packs or can be worn by itself. 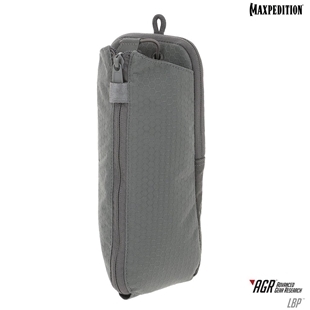 Perfect for storing extra gear, the waist pack features a full length zipper, and waist strap & utility straps with quick release buckles. 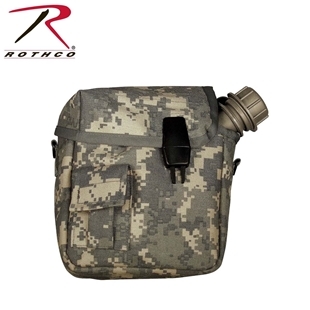 Rothco’s MOLLE 2 quart bladder canteen cover is made from 1,000 denier nylon. These canteen covers hold a 2 quart canteen (not included) and feature an adjustable shoulder strap, small side pocket which is great for holding water purification tablets and other small accessories, and a quick release buckle for easy & fast access. 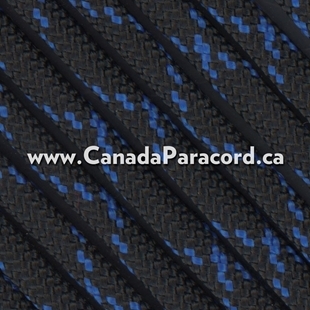 The MultiCam® version is made from US licensed 1000D Cordura nylon. 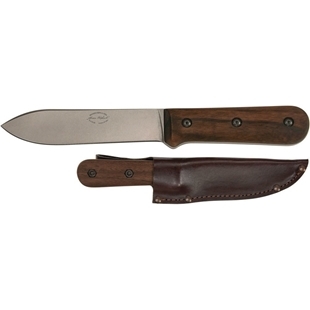 Available in ACU Digital Camo, Coyote Brown and MultiCam® this canteen cover is approx. 8 x 7 x 3 inches.